Out of all the characters in Death Sword, Samael has proven to be the most infuriating and confounding I've ever created. 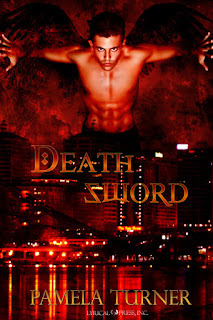 Initially the antagonist, he's demanded to tell his side of the story, and has ended up becoming an impact character, as well as somewhat of an anti-hero in Serpent Fire and Devil Inside, two current WIPs that follow Death Sword. The following is an interview written while I was creating the characters. 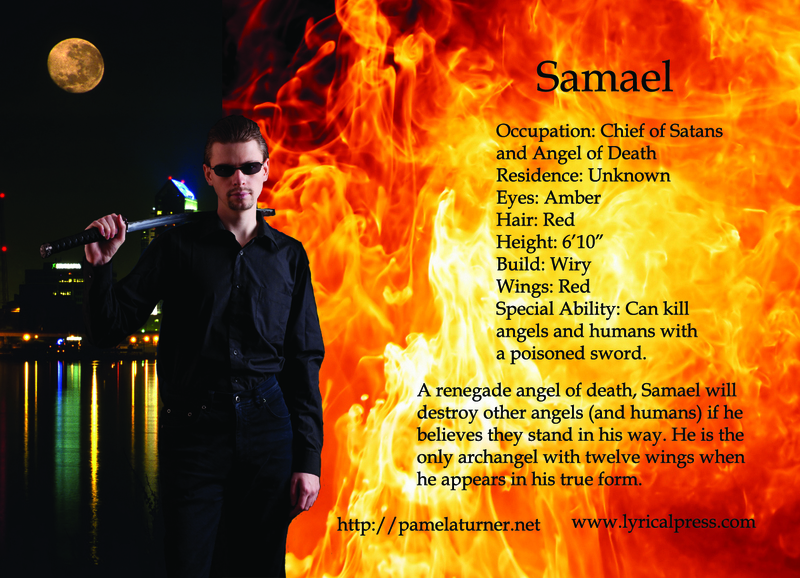 Of course, Samael would only think it appropriate I interview him first. Q. What do you want to accomplish? A. I want Xariel back. The Seraphim forced us apart, but they forget that when I want something, I won't give up until I get it. Q. There are those who say you use your powers to control and manipulate Xariel and his new partner, Karla. A. Look, you have to understand something. Xariel and I were lovers a long time ago. And then he left me. Just like that. Do you know what rejection feels like? Then Metatron decides this half-human, half-angel girl is worthy of being an angel of death? Please! It's an insult to me and others of my kind. At least I have pride, even if no one else does. All I'm doing is making sure others remember their place. Q. What about Azrael? Rumor has it you put a binding spell on him and exiled him to his island of apple orchards. A. Well, there it is. I'm obviously not the cruel angel you think if I put him under "house arrest" as it were. So yes, I did put a binding spell on him. But he tried to cross me and turn Metatron and the other angels of death against me. He forgot my role as chief of satans. Just because God gave him the role as archangel of death was no reason to try to usurp my role under Metatron. Q. Despite your difficult relationships with the other angels, you seem to get along with Metatron, despite your differences. A. Definitely. He relates to us, doesn't think he's superior, despite his rank as king of angels. 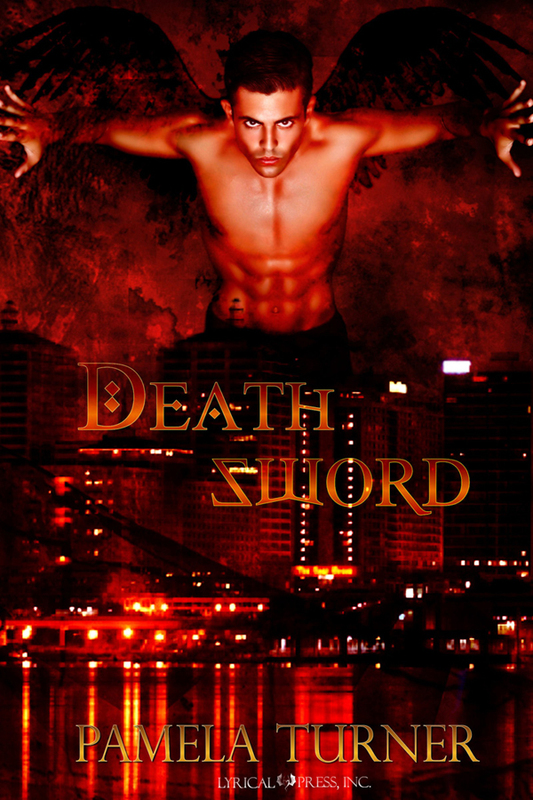 The only thing more dangerous than an angel of death is one obsessed with vengeance. Karla Black has always known she's different from other people. She learns just how different after she's fatally stabbed and brought back to life as a half-human angel of death.With new found power comes a new found boss. Samael despises her. 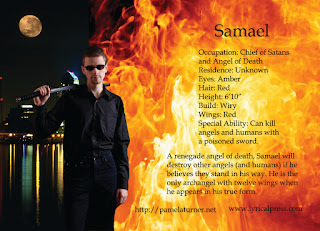 He considers Karla impure and resents her relationship with her partner Xariel. . .who also happens to be Samael's ex-lover. When he takes that hatred to a higher level, Karla vows vengeance – a task easier said than done. With the loss of their angelic powers, Karla and Xariel face a dilemma – how will they defeat an unstoppable Samael, whose poisoned rapier can kill human and angel alike? If Karla doesn't awaken to her true identity, both heaven and earth are in danger of annihilation.